Stormbringer Album Release Show. The Athletic Club Rushden on Sat. 24th Oct.
STORMBRINGER SIGN NEW MANAGEMENT DEAL ! Stormbringer announced to play Download Festival 2014! 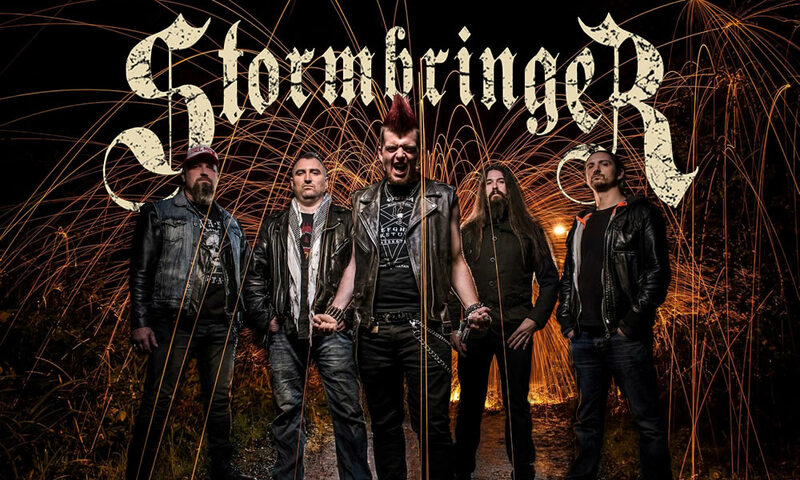 Stormbringer announced to play Hammerfest March 2014! 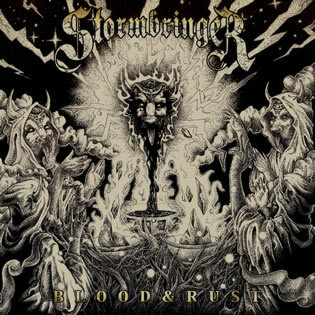 Stormbringer to open main stage at Bloodstock 2013!